CALLING ALL HARRY POTTER FANATICS!  Join us at Felicita’s Pub for a night of Witchcraft and Wizardry. Format will consist of multiple choice questions, short answer, and movie clips that pertain to all of the Harry Potter Books and movies.